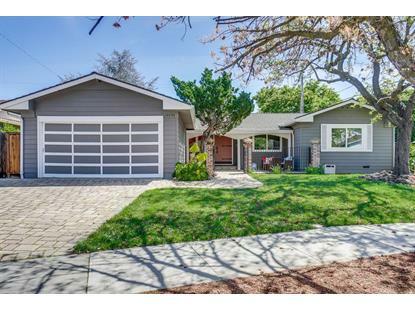 for $2,188,000 with 4 bedrooms and 2 full baths. This 1,838 square foot home was built in 1965. 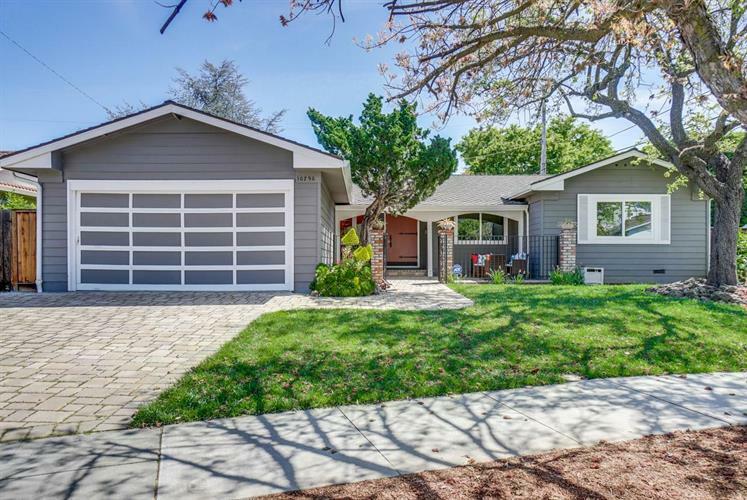 Welcome to this stunning home located in sought-after Monta Vista neighborhood with close proximity to academically distinguishing Cupertino schools & Linda Vista Park. This well-maintained & updated home shows pride of ownership. Private front gated court yard leads to a spacious, open floor plan. Formal living room features recess lighting, picture windows showcasing beautiful views. Chef kitchen with corian counter tops, designer back splash, gas stove, center island, built-in refrigerator, garden window & abundance of cabinets. The dining area, conveniently located adjacent to the kitchen, is perfect for social gathering & entertaining guests. Separate family room with ceiling fan, built-in book shelves, cabinetry, fireplace & easy access to back yard offers an endless potential use of space for relaxing & play. Well-proportioned bedrooms each with ample closet space. Outstanding amenities: new interior paint, new refinished hardwood floor, updated bathrooms. Convenient location.